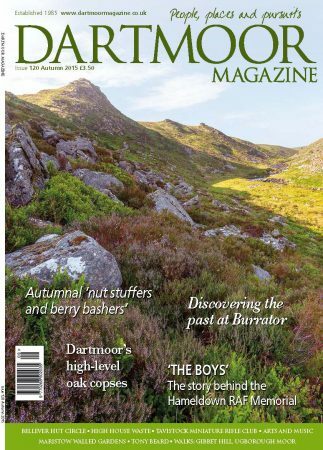 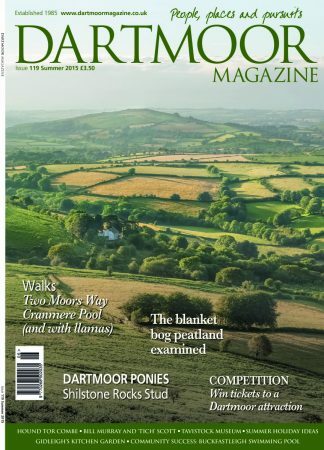 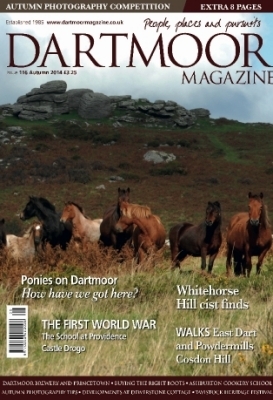 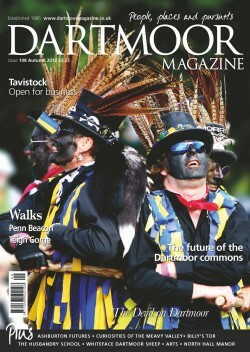 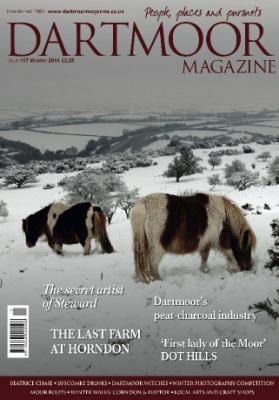 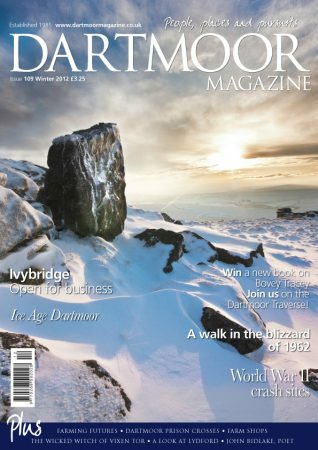 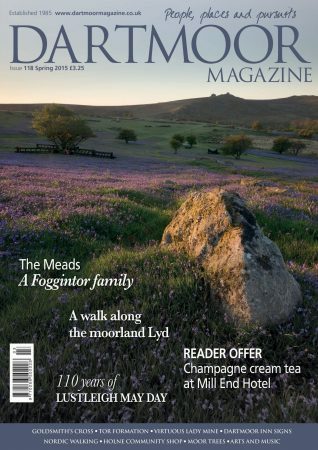 Looking for previous copies of Dartmoor Magazine? 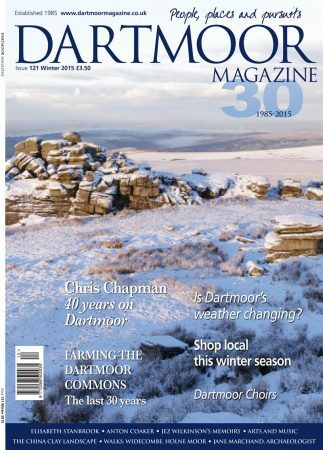 These can be obtained by ordering online below or contacting us by email or post. 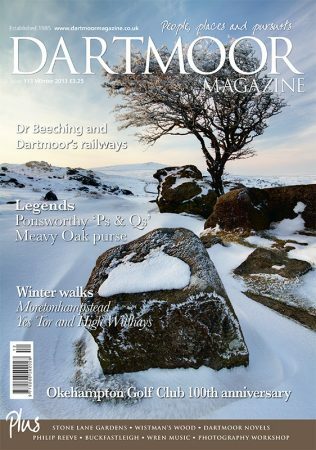 We can also scan articles and email them as pdf files, email editor@dartmoormagazine.co.uk or call 01647 441174 for more details. 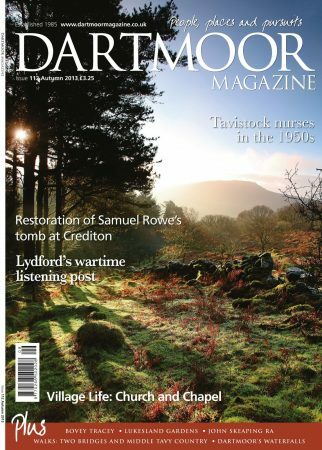 We have limited copies of a number of our back issues available to purchase. 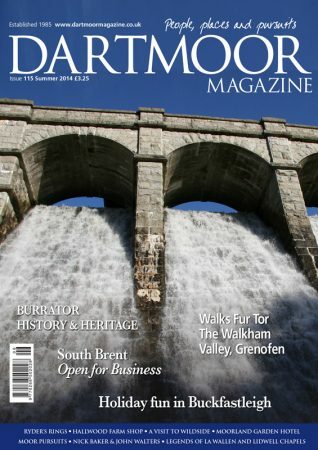 Use the dropdown menu below to see the available issues and make your selection then choose your delivery location and continue the ordering process. 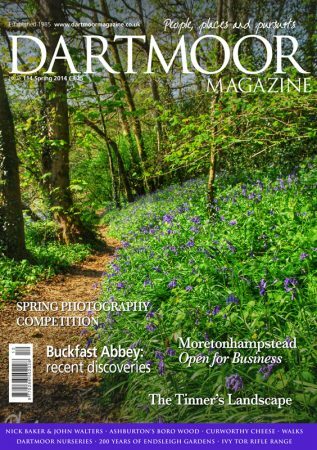 Prices include postage.